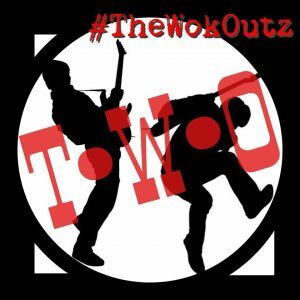 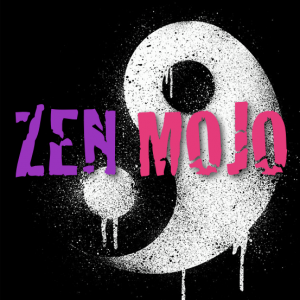 Zen Mojo is an acoustic duo act known for their groove infested remixes of songs off your favorite radio stations – that will be playing live at Big Woody’s! 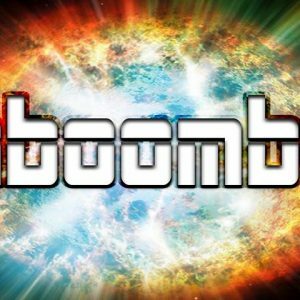 You know the drill! 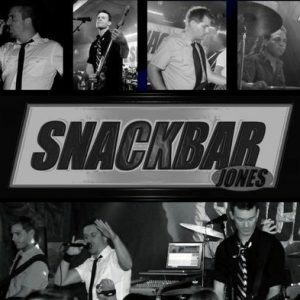 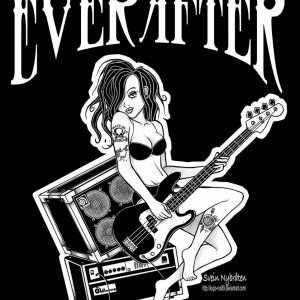 A Big Woody’s favorite is playing again and you better be here! 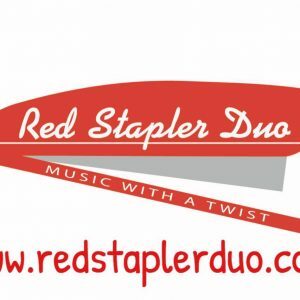 Come out and see Red Stapler live at Big Woody’s – Great Bridge! 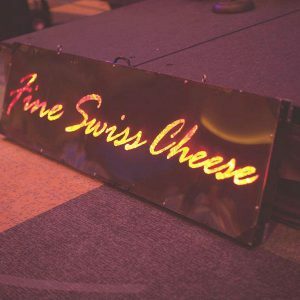 Don’t miss Fine Swiss Cheese live at Big Woody’s – Great Bridge! 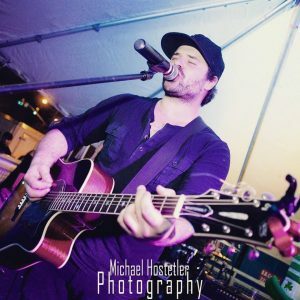 Come out and see Austin Ferguson perform at Big Woody’s – Virginia Beach! 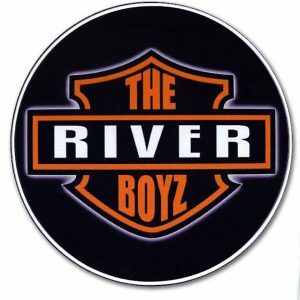 Don’t miss the fan favorite Riverboyz live at Big Woody’s – Virginia Beach!